This entry was posted on Sunday, April 10th, 2011 at 4:29 pm	and is filed under Main Dishes, Mexican, Soups and Stews, Sunday Soup. You can follow any responses to this entry through the RSS 2.0 feed. You can leave a response, or trackback from your own site. 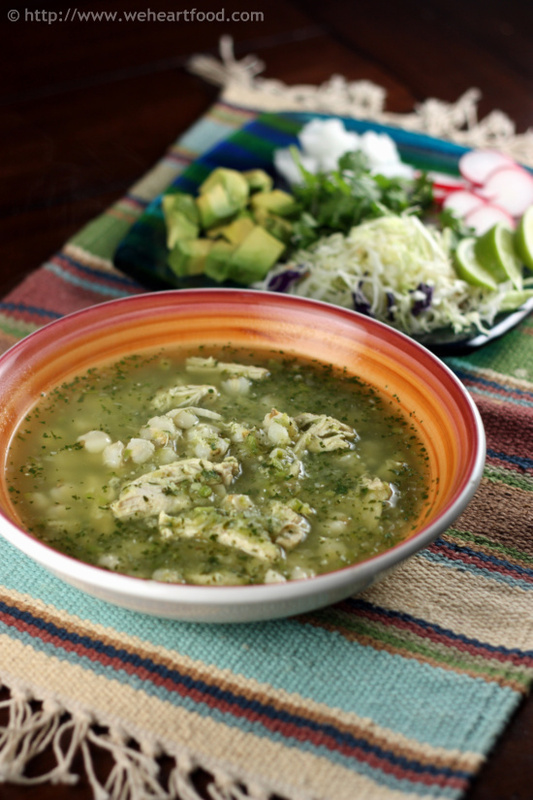 great to have you back, and i’m a big fan of posole of the green variety, too! You are here : Home » 2011 » We’re back… with another Posole recipe!